No cats are hypoallergenic, but here are things you can do in your house and with your cat to lessen the effects on people who are allergic. Don’t take it personally if someone avoids your cat because of allergies. People with cat allergies definitely wish they didn’t have them, and many wish they could pet your adorable cat without losing the ability to breathe through their nose. 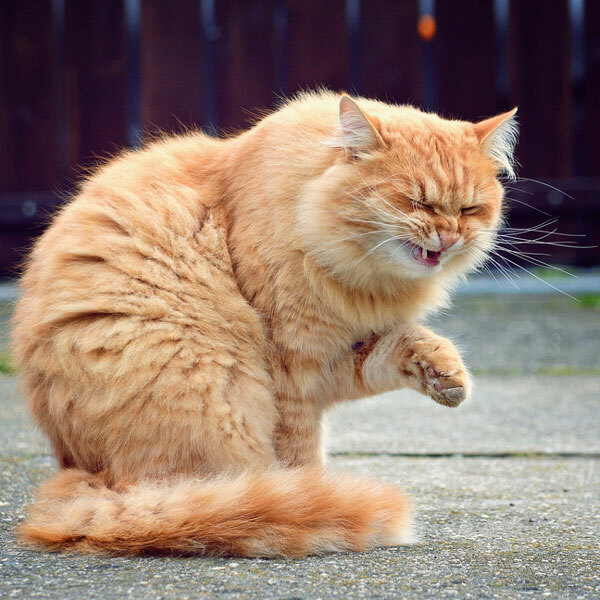 People who are allergic to cats aren’t actually allergic to cat hair, but rather the dander (dry skin flakes) on their skin as well as certain proteins found in cat saliva and urine. Cats transfer these proteins to their coats when grooming, so when someone who’s allergic to cats pets a cat, the person’s skin contacts saliva and dander. Dust from the litter box and proteins founds in cat urine can also be huge triggers to people with cat allergies. If your cats go outdoors, they could also be bringing in mold spores, pollen, and other outdoor irritants. While all of these allergy triggers may seem daunting, the American Academy of Allergy Asthma and Immunology says it’s still possible to have a cat. If you suffer from cat allergies, first consult your doctor to find out if having a cat is viable for you. Beyond that, here are some steps you can take in your house to make living with a cat possible. If possible, remove all of the soft surfaces in your living space — replace carpets with hard flooring and washable rugs; use leather, vinyl, or other “hard” surface furniture; and use HEPA air cleaners and filters. 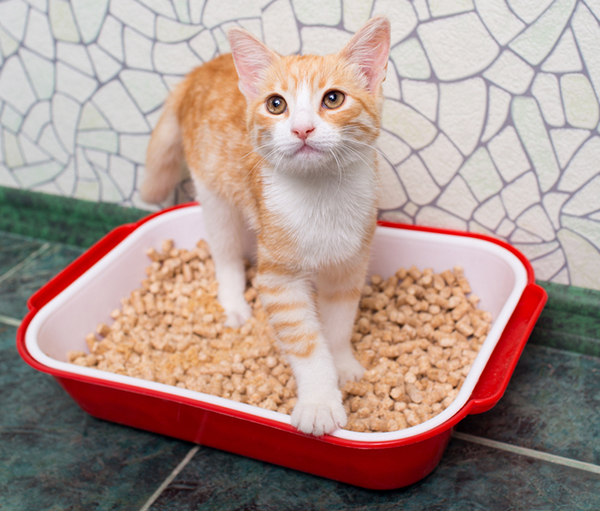 Use a low-dust litter, and have someone else handle the litter box duties whenever possible. Keep cats out of your bedroom. 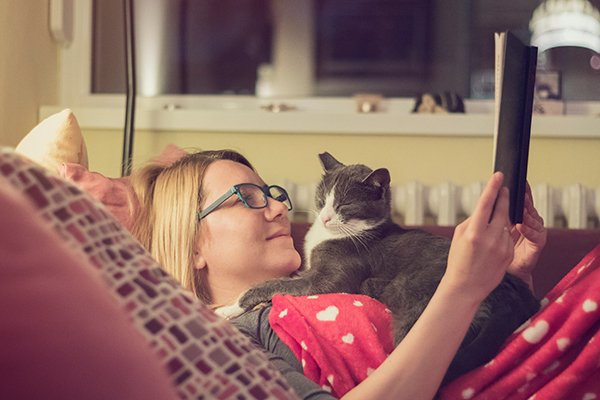 Although it may be fun to cuddle up with your cat, the dander and proteins your cat will leave behind in the bedding and pillows can cause severe allergy issues, as well as prevent restful sleep. 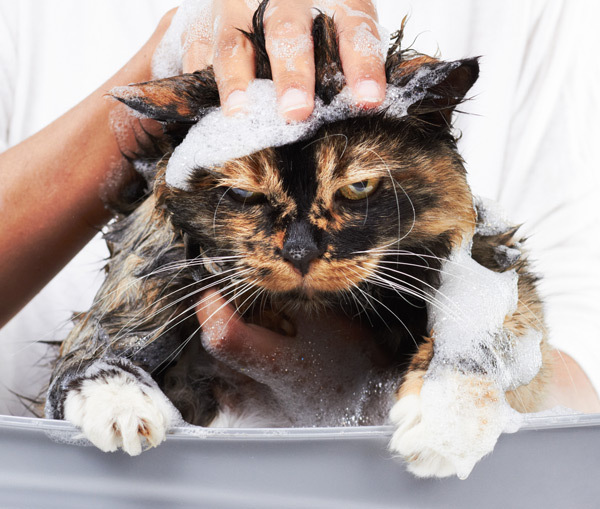 As suggested by some of our Catster experts, bathing your cat “two to three times a week can remove up to 84 percent of existing allergens and reduce the production of future allergens.” If you’re the one who’s allergic to cats, let a family member or professional groomer handle this task. 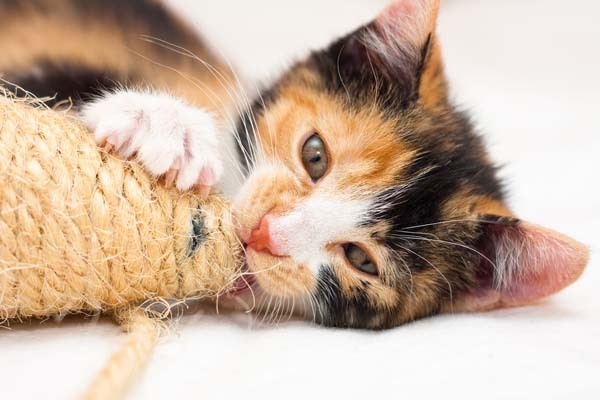 Frequently wash cat toys, bedding, and other things used by your cat. Also, remember that allergy sufferers should wash their hands well after touching a cat prior to touching their eyes or face. Don’t be fooled by the so-called “hypoallergenic breeds” — there is no such thing as a truly “hypoallergenic” cat. Although the amount of dander that cats produce varies, people who are allergic to cats are typically allergic to them all, regardless of breed or hair type. 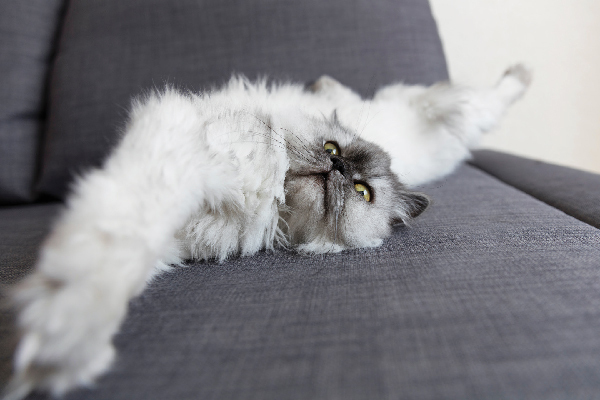 Longer-haired cats can pose a greater allergen risk, simply because their long hair collects more dander and other allergens than those cats with shorter hair. 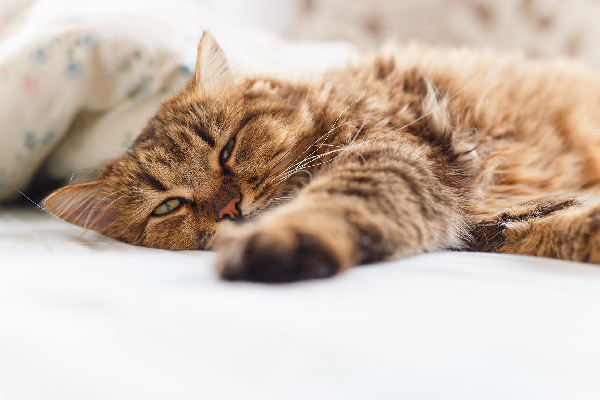 Seven cat breeds often synonymous with “hypoallergenic” are known to produce less allergens than many of their counterparts, but they may still cause reactions in severe allergy sufferers. 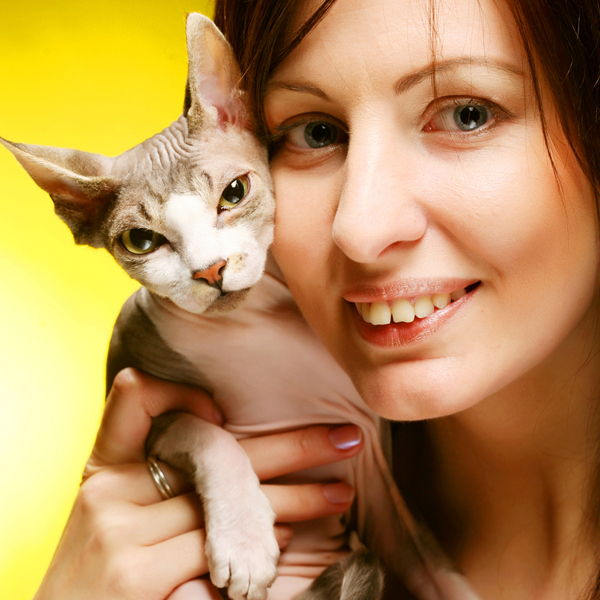 These breeds include the Balinese, Oriental Shorthair, Javanese, Devon Rex, Cornish Rex, Sphynx, and Siberian. Again, this would be an option to discuss with your doctor. Do you or someone you know deal with cat allergies? Let us know about it in the comments. Keep My Cat — Or My Boyfriend Who Has a Cat Allergy? About Meghan Lodge: Fits the Aquarius definition to a fault, loves animals, and is always pushing for change. Loves ink, whether it’s in tattoos, books, or writing on that pretty sheet of blank paper. Proud parent of Toby, Odin (cats) and Axle (dog). I’m a former quiet nerd who’s turned bubbly animal-obsessed advocate.